A New Jersey based brokerage firm, John Carris Investments, LLC (JCI), and its CEO George Carris were expelled and barred from the securities industry for fraud and suitability. According to FINRA, JCI and George Carris recklessly sold shares of stock and promissory notes issued by JCI’s parent company by using misleading statements and by omitting material facts. Andrey Tkatchenko, a former registered representative, was fined for recommending the stock and promissory notes without a reasonable basis. 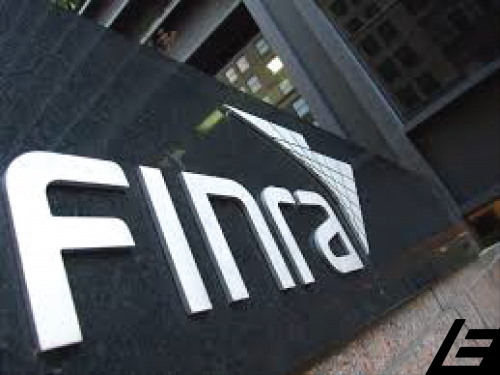 FINRA also found that JCI and Carris manipulated the price of Fibrocell stock through unfunded purchases of large blocks of the stock and pre-arranged trading accomplished through reported matched limit orders. Head Trader Jason Barter was suspended and must re-qualify to enter the securities industry for his role in the manipulation of the Fibrocell stock. In addition, JCI and Carris are charged with keeping inaccurate books and records, failing to remit payroll taxes for employees, maintaining insufficient net capital, failing to implement the firm’s anti-money laundering policies and procedures, and failing to establish and enforce a reasonable supervisory system.